I thought it might be a better idea to make a new thread and stickify it for pics of your shiney pc's rather than have to sift through loads of different posts. Just pics and a specs please and thats it. If you want to create a thread taking us through your entire build please do so but start a new thread, once the build is complete post a pic or two of the finished article in here. 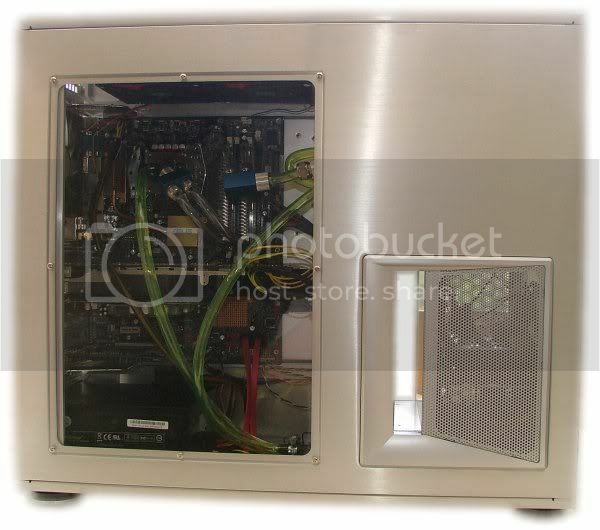 Gamer: i7 3820 @ 4.4Ghz~MSI X79A-GD65~16GB Redline 2133~HIS R290(X)~TT A90~CM SILENT PRO 1000w~U2713HM. And one of the mobo tray as its not that easy to see the contents. Looks good fitted in like that, how is it supported underneeth? shelf? yea iv always liked the idea of them like that, looks nice and tidy that way. Yes its supported by a shelf. Its a corner desk so still got loads of room under there. It took me all day to take the desk apart and move the shelf down as i made it so well in the first place. Get some cable and solder is yourself if you can? Yup thats what im going to do. Ive got loads of old header switches from old PC's. Going to knock somthing up when get time. 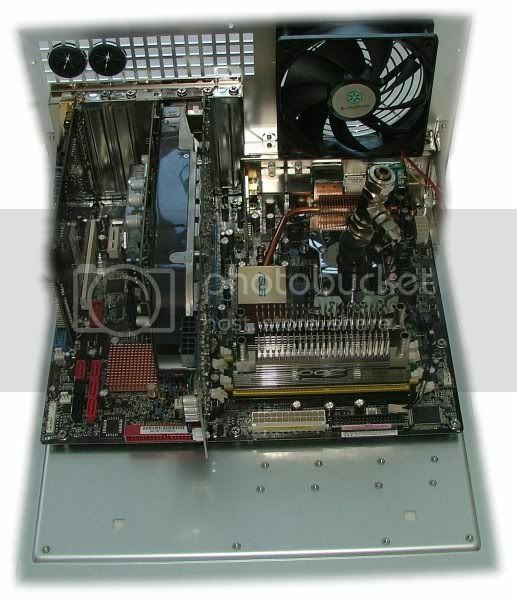 Certainly looks like a Lian Li pc7?